Tax expenditures are provisions that reduce the amount of revenue that is collected by providing special treatment to a particular class of individual, type of income, industry, or activity. Economists call this a “tax expenditure” to make the point that the economic impact of these provisions is conceptually equivalent to that of direct government spending. Tax expenditures can be an appropriate tool when they are used to provide broad-based benefits, but often they are used too frequently, are used ineffectively, or are used for purposes where direct government spending would be more appropriate. In many countries, tax expenditures significantly reduce revenue collections and frequently increase inequality by providing disproportionate benefits to high-income taxpayers. 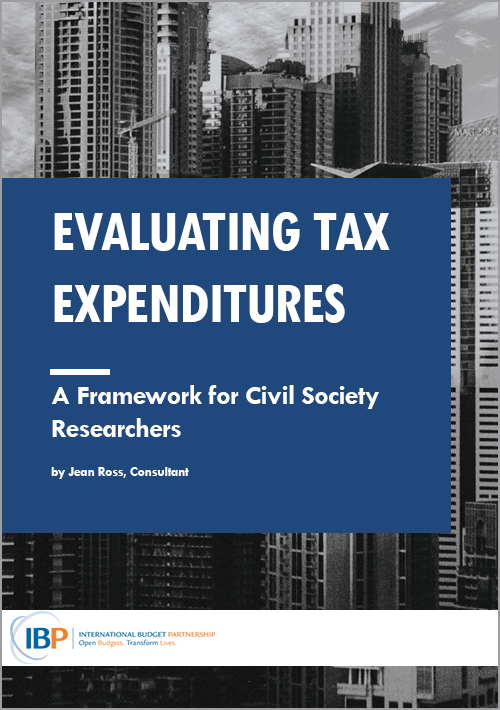 Because of these impacts, civil society organizations across the globe are increasingly scrutinizing tax expenditures. However, the information they need for a comprehensive analysis is often not available or is incomplete, complicating efforts to analyze country policies and identify opportunities for reform. 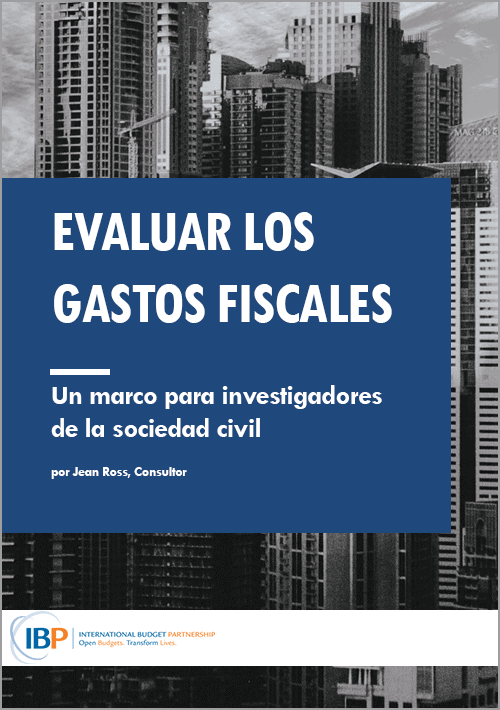 This paper (available in English and Spanish) provides a guide to assessing a country’s overall framework for establishing, reporting on, and evaluating tax expenditures using criteria that characterizes a good tax system: transparency, accountability, equity, efficiency, and adequacy.